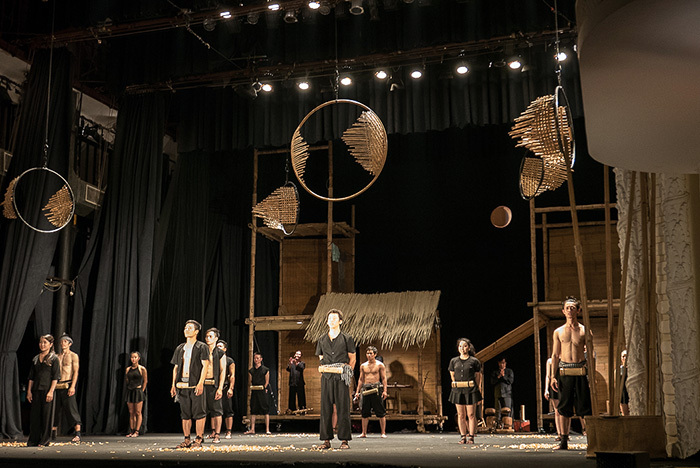 Come to the 75-minute Ionah Show to enjoy the perfect combination of circus, dance, music and theatrical arts, offering a new look into Vietnamese art and culture. The name “Ionah” may sound like a foreign name from a distant land, but it is in fact truly familiar. “Ionah” is “Hanoi” written in reverse, a gift originated from the love for Hanoi. This is an exhibition that marks the third milestone in the artist’s career. 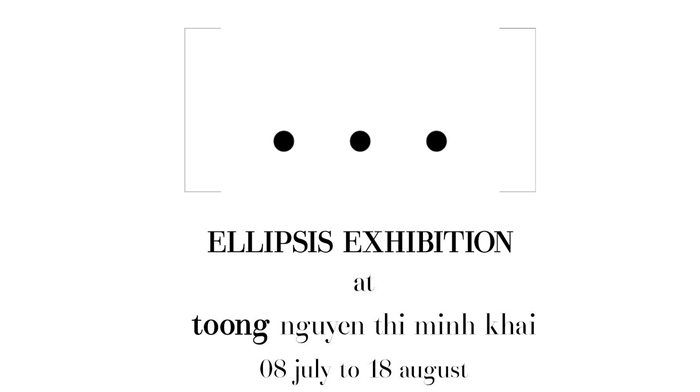 Come and join us at an exhibition where art and humans quietly and gently touch one another, where we see contemporary, coherent, chiseled puzzle pieces made of iron, bronze, aluminum and wood. We see utmost minimalism in the shapes. No redundant details, no lousy colors. These puzzles pieces create silence. Silence in the clarity of heart and mind. 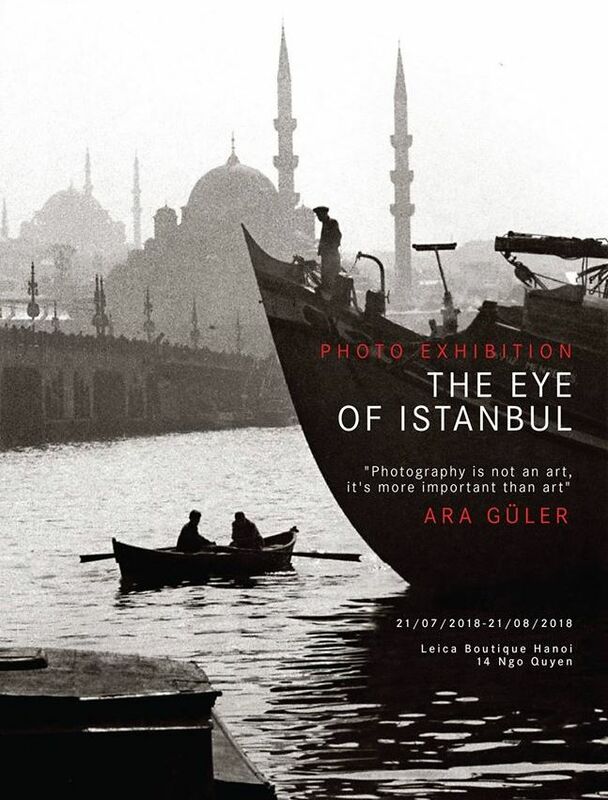 You are invited to the photo exhibition “The Eye of Istanbul” by Turkish photographer Ara Güler. Ara Güler’s work has been featured across international titles – Time, Life, Stern and Paris Match, to name a few. Despite years of being on the road and photographing famous luminaries, Güler’s heart remains rooted in Istanbul. He bears witness to its many changes and continues to find inspiration photography in the city with his Leica camera.